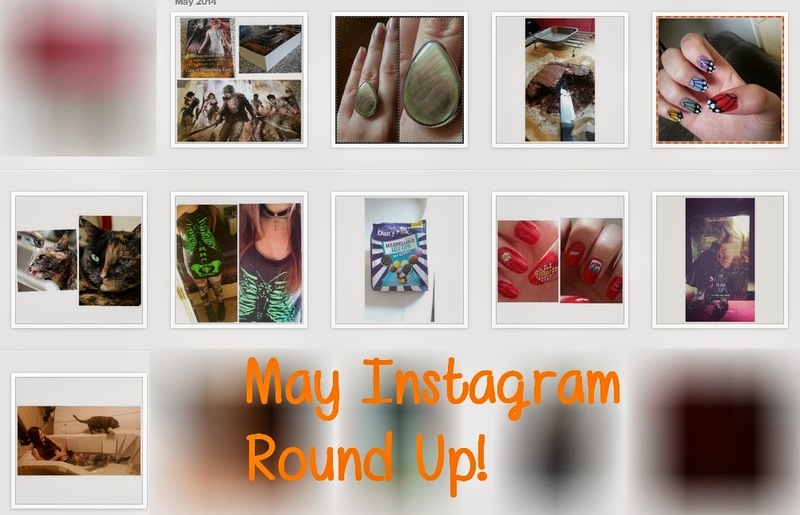 SincerelyBrionyBea: May Instagram Round Up! Here is my May Instagram Round Up. I will not be doing a May Favourites this month as I honestly do not know what to put in it! I have put my self on a spending ban recently so I haven't really got anything new to talk about. 1. We are getting a new bathroom and for a while we had a bath in our living room. Me and the cat had to investigate! 2. I kissed Augustus Waters! This was after watching The Amazing Spiderman 2 with friends. 3.Pop Art Nail Sticker Nail Art! A post will come soon on those. 4. Dairy Milk just brought out Marvellous Mix-Ups with Oreo and damn they are good! 5. My OOTD for going out for a family meal. 6. Photos my brother had taken of our cat, Suki. 7. Butterfly Nail Art! A post will come soon. 8. I made a beautiful gooey triple chocolate brownie with my friend! 9. A lovely ring I bought for my step sister that I kinda wanted to keep for myself! 10. City of Heavenly Fire arrived and I just wanted to share it. There we are! 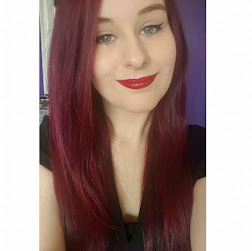 Feel free to follow my personal Instagram @BrionyBea or my blog one @SincerelyBrionyBea to know when a new blog post is up.